We offer two types of memberships. 1: The Unlimited which provides for unlimited golf during the 2019 season. 2: The Limited which provides for unlimited golf during the 2019 season except the months of July and August during which tee times are made after 2:00 PM. All of our memberships are valid at both Pinecroft and Champion Hill and come with the option to purchase a season practice range membership for unlimited use of range balls and/or a season cart pass for unlimited use of a power cart. All members will receive a 20% discount on regularly priced clothing and balls. 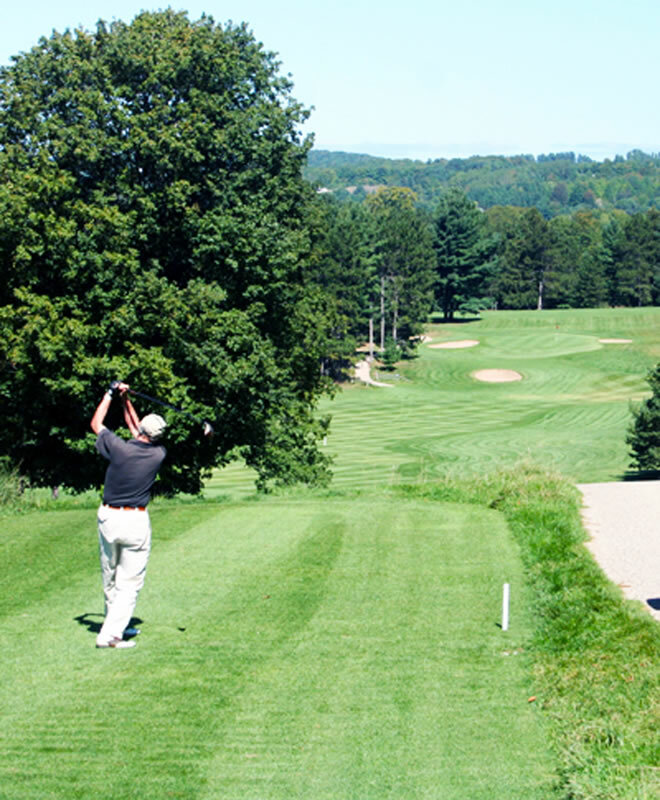 Guests of host members will receive a discount on regularly priced greens fees. Memberships may be purchased with check or credit card. Mail checks to: Pinecroft Golf Course, PO Box 799, Beulah, Mi. 49617 or contact Lee at:1-231-651-0474 to provide credit card information. For more information about Memberships, CALL or EMAIL Lee.